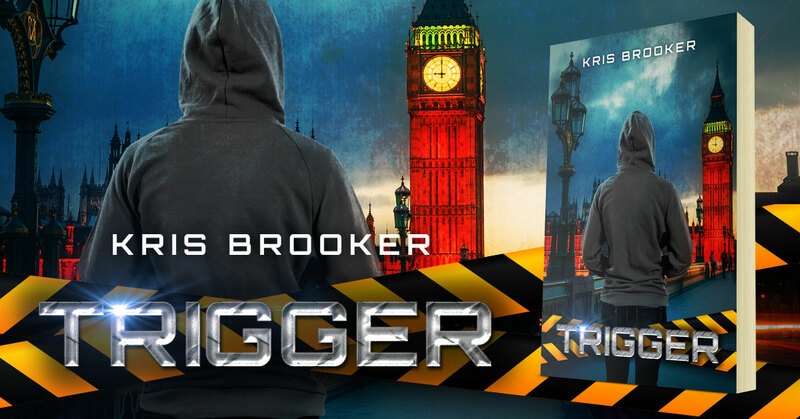 Trigger is a psychological crime thriller novel by Kris Brooker. Available to download FREE from the author’s website. Trigger is lost within the immoral and social landscape of the homeless on London’s streets. To make things worse, his girlfriend is a serial-killer. Sergeant Adams is retiring on medical grounds, but he’s just found another body. The deaths all linked by the same ominous symbols scrawled at each of the scenes. Adams will risk another heart attack if it means his last case brings a serial-killer to justice. 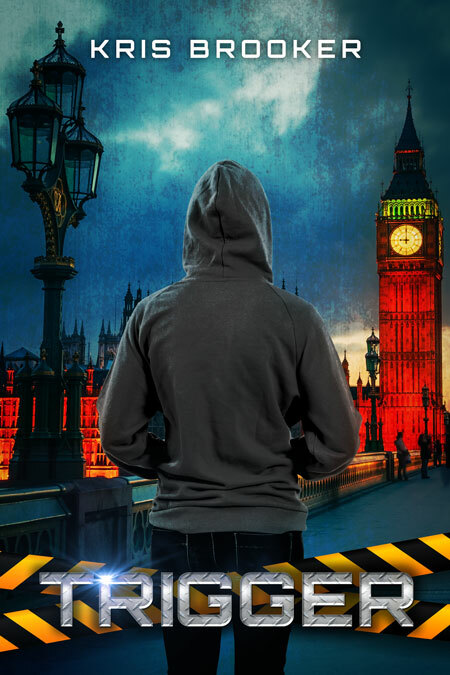 A chance meeting begins London’s biggest man-hunt. It will lead to a finale that neither man could ever have imagined. This entry was posted in Showcase Spotlight and tagged Kris Brooker, Trigger. Bookmark the permalink.